Companies that have used asbestos have unwittingly exposed their employees to health concerns for many years. 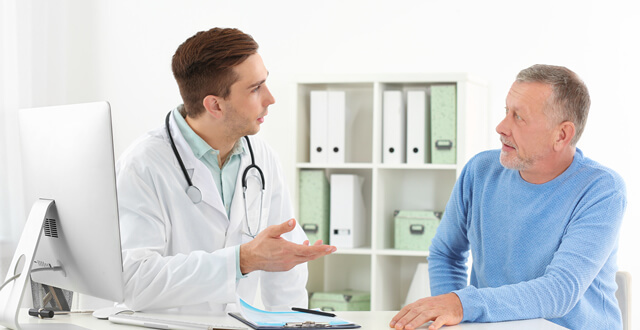 These victims may be suffering from a condition called mesothelioma, and deserve compensation for their medical bills and emotional distress. Asbestos trust funds received billions of dollars, and each patient is able to get financial support for their families through these funds. Our attorneys have a very important job that encompasses a wide range of duties and behaviors, from acting in good faith to handling disputes. 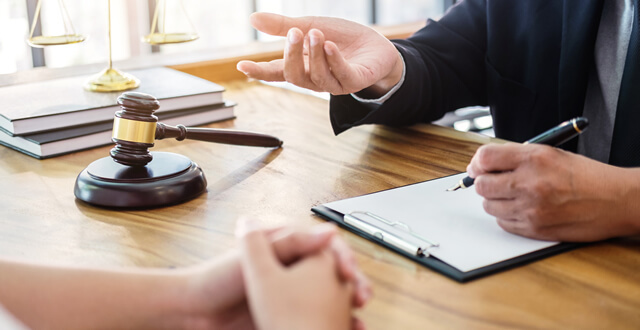 The power of an attorney should not be underestimated, because these professionals at law are able to provide legal aid that serves the interests of the Principal person. It is common for a lawyer to be monitored by someone leading a court case, so as to make sure they are managing the Principal’s affairs in the right manner. 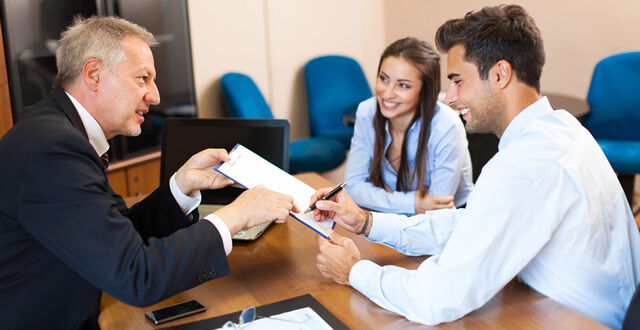 Citizens of a particular location and anybody who hires one of our attorneys to handle their case, whether it is related to civil litigation or family law, will benefit from notary services for attorneys. Dealing with certain legal processes, such as court cases, can be difficult, to say the least. If you have found yourself in legal predicaments in the past and want to gain the best reputation for your case, you will need to get in contact with an attorney. An attorney at law who operates within a national network will be able to legally serve a subpoena on your behalf, should you require evidence or a statement from a third party. Read on to find out the main benefits of subpoena services and what they encompass. So, court proceedings are fast approaching and you are feeling slightly anxious about what lies ahead? Don’t worry too much yet, because there’s still time to prepare your affidavit with help from a professional attorney. A lawyer who specializes in notary services for affidavits will know how to gather a statement that has been verified, so that the court can continue as normal, minus the butterflies in your stomach. The notarial profession is one that demands years of training and experience, so before you hire someone who possesses the power to certify, notarize and legalize documents, keep the following things in mind. Another day, another successful contract signed for one of your clients – or was it? 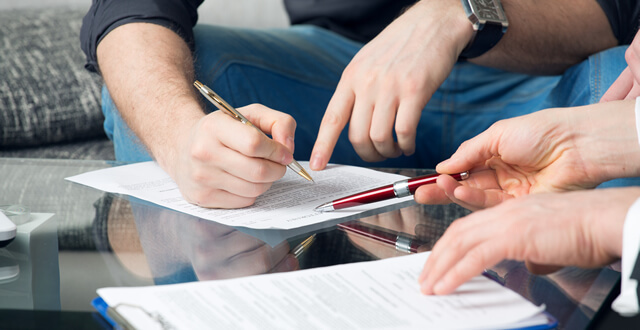 Unless you are careful and are aware of the latest laws and news in the notary industry, you might have broken the law by failing to get the contract notarized. 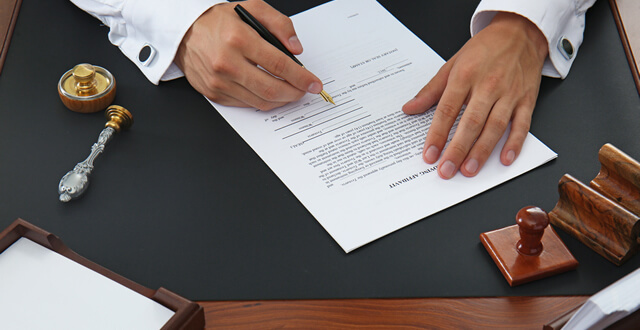 The reasons to get a contract signature notarized are widespread and they include the fact that notarization means you are adhering to the Federal Rules of Evidence, executing the correct duties of a notary public and leaving the perfect evidence trail. When you consider the fact that an evidence trail can lead to prosecutions and justice for particular cases, it is imperative that you understand everything about this fraud-deterrent process.